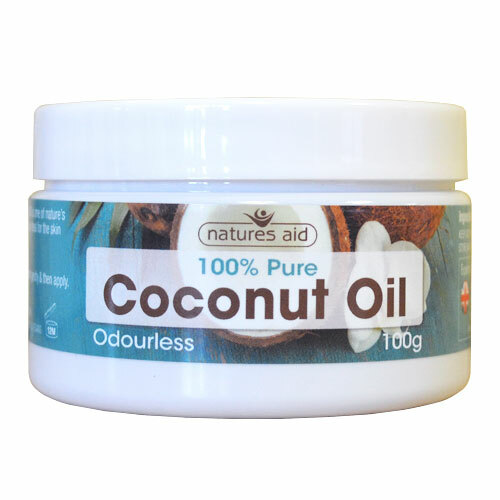 Natures Aid Odourless Coconut Oil is one of nature`s finest oils. It has a variety of uses and is ideal for the skin and scalp. Apply with fingertips or melt gently and then apply. 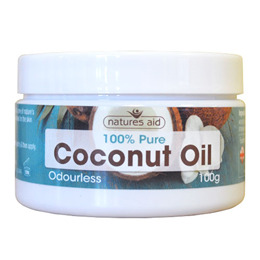 Below are reviews of Natures Aid Odourless Coconut Oil - 100g by bodykind customers. If you have tried this product we'd love to hear what you think so please leave a review.